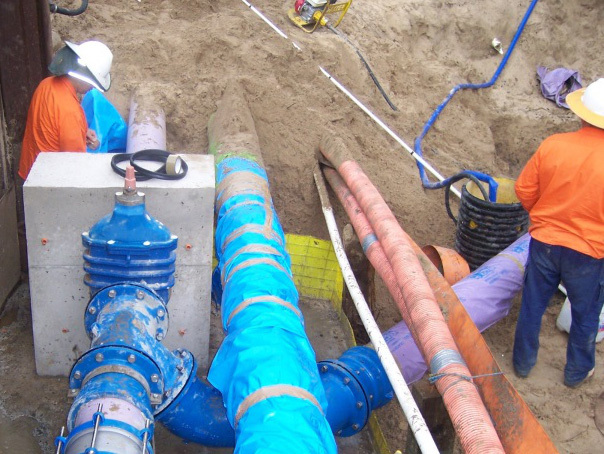 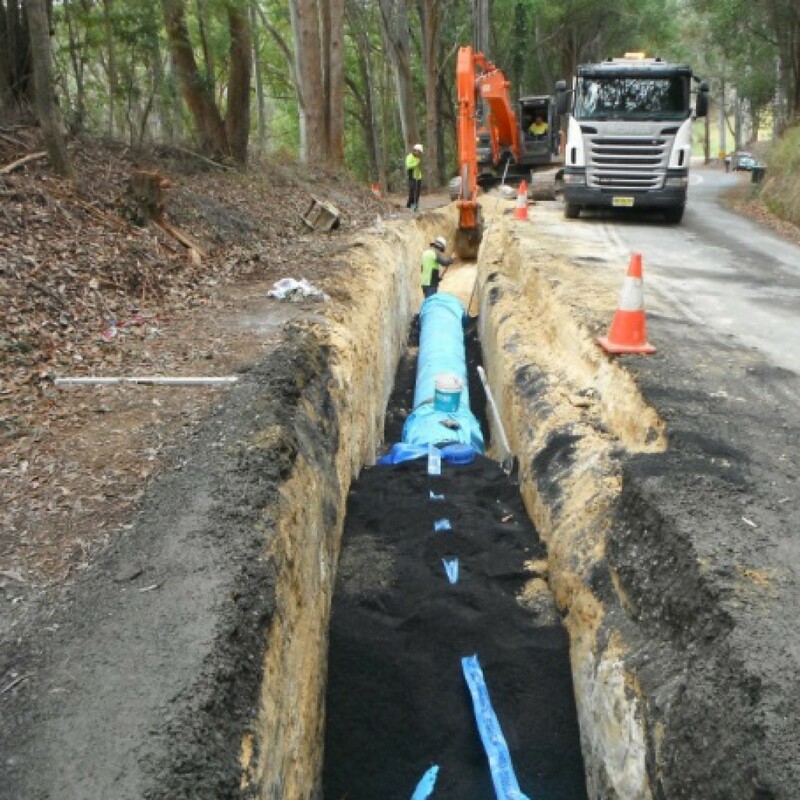 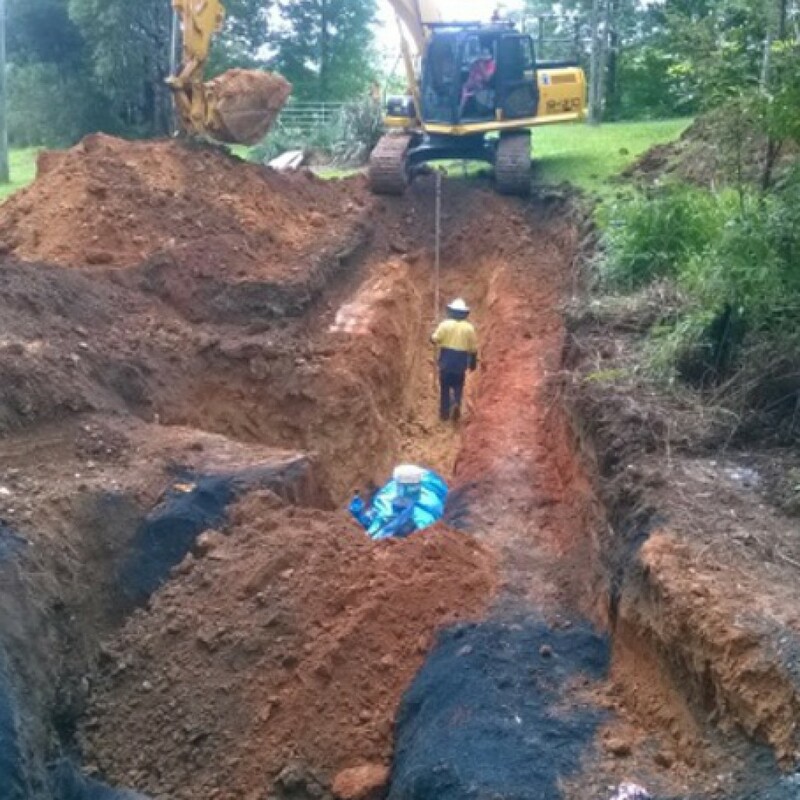 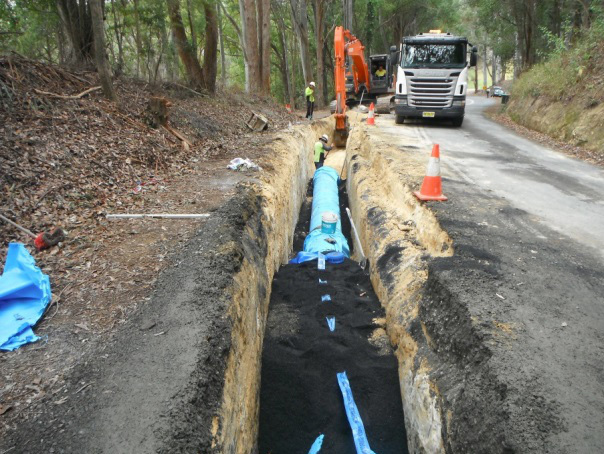 To ensure water supply integrity for the community of Coffs Harbour, Coastal Works was engaged to construct a 600mm watermain from Karangi Treatment Plant to the Coffs Harbour Balance Tank. 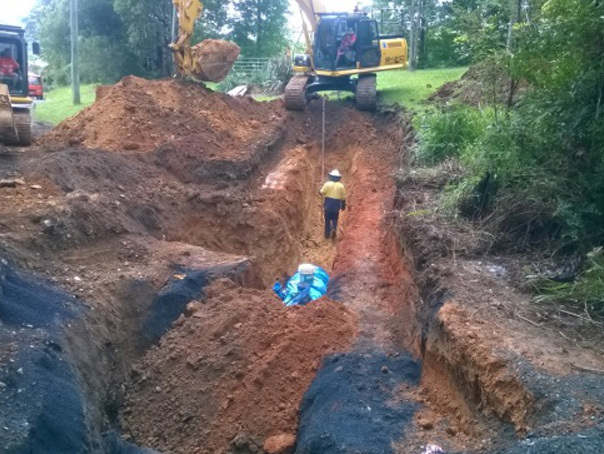 The project included several creek crossings, underbores and significant connection and valve work. 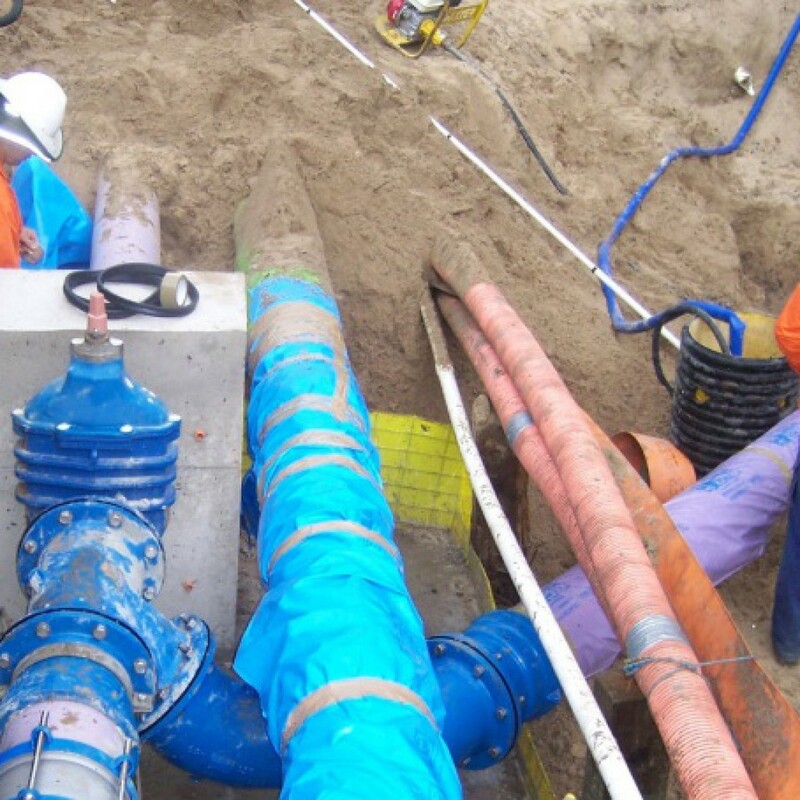 This project was completed within budget, meeting the Council timeframes and specific requirements of the residents and authorities.